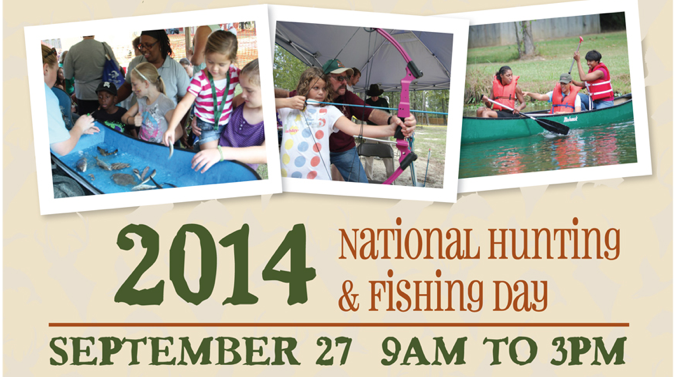 There are many great reasons for going to National Hunting and Fishing Day Saturday. Among the top is that you’ll get to see the lakedarbonnelife.com display and editor. Okay, maybe that’s not near the top. But we’ll be there to enjoy the fun and hope you will be too. Hey, there are prizes to be won! Celebrate all the great God-given hunting, fishing and outdoor resources we have in our area at the The Louisiana Department of Wildlife and Fisheries (LDWF) National Hunting and Fishing Day (NHFD) on September 27 from 9 a.m. – 3 p.m. It’s free! Because of construction at the CenturyTel office in Monroe, the local observance will be moved to another excellent location – the Ouachita Parish Sheriff’s Office Public Shooting Range, 357 Sheriff Fewell Rd, in West Monroe. If you have any questions or want to set up a booth or display, contact the LDWF at 318-343-4044. If you just want to come for fun, bring the whole family. 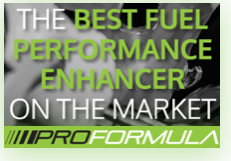 There will be all kinds of hands-on activities, displays and demonstrations and it’s just a downright fun good time. NHFD is a national event celebrated by all 50 states on the fourth Saturday in September. It was created in 1972 when Congress passed two bills establishing a specific day to celebrate the conservation contributions of our nation’s hunters and anglers. Over forty years later, the events are still going strong. LDWF partnered with the Monroe newspaper to host its first NHFD event more than 30 years ago at the Monroe district office. In the following years, three more locations were developed in Baton Rouge, Minden and Woodworth. Today, more than 10,000 people statewide attend the celebrations, establishing the overall largest public outreach event for the department.